Lily has a talent for making things grow. So when she finds a mysterious seed in the middle of the woods, she immediately plants it. But the seedling that comes up is like nothing Lily has ever seen before. It stinks and oozes sap; all the fairies are allergic to it, and bees get stuck to its leaves! 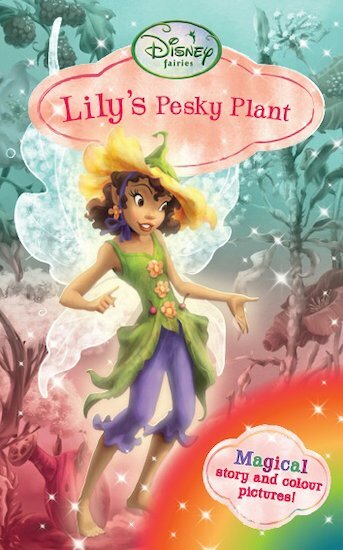 As the plant causes more and more trouble in Pixie Hollow, will Lily have to pull up the pesky plant? Or does it have a surprise in store? A gorgeous chapter book with beautiful colour pictures all the way through.